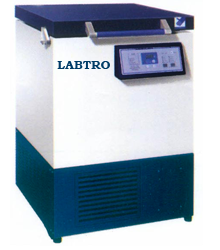 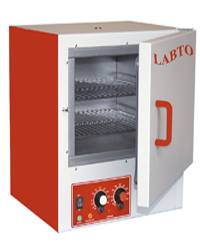 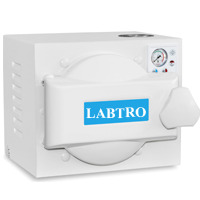 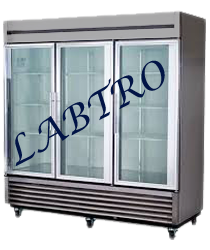 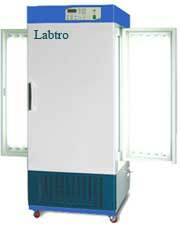 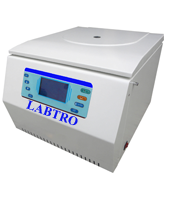 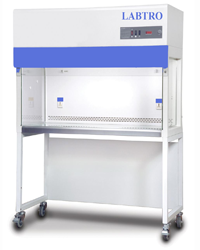 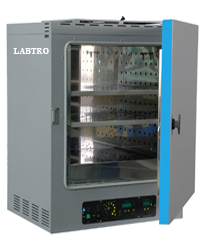 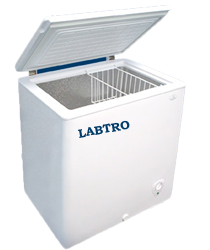 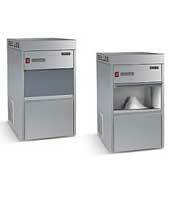 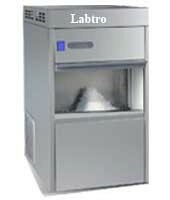 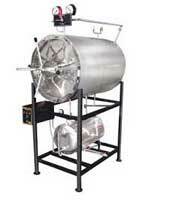 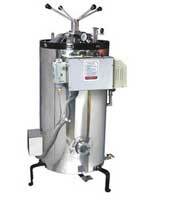 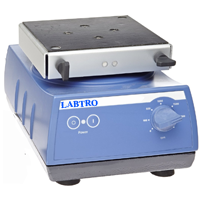 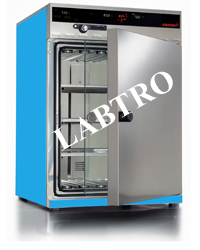 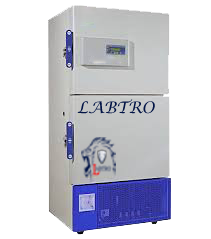 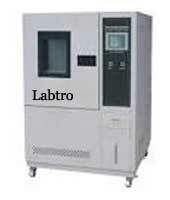 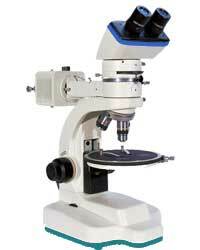 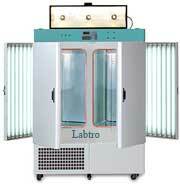 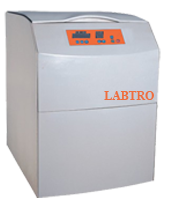 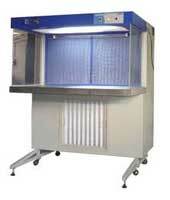 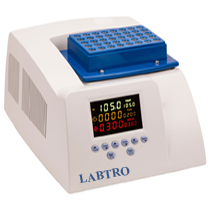 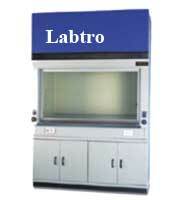 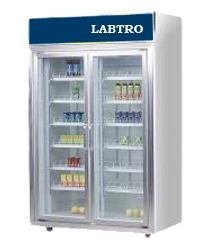 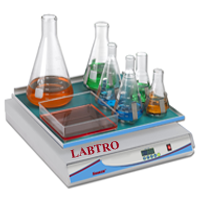 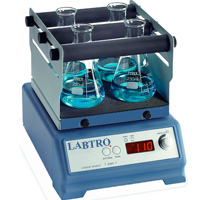 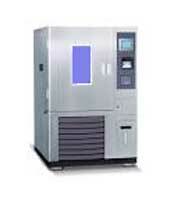 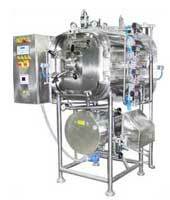 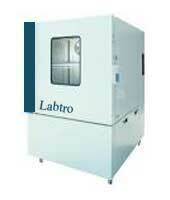 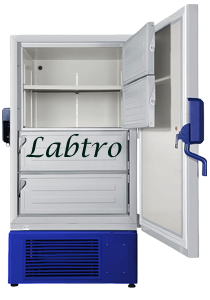 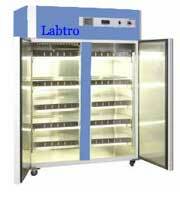 The Labtro centrifuge model for clinical pathological, biochemistry , Pharmacy labs. 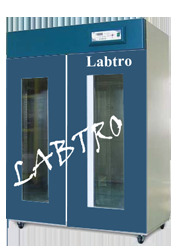 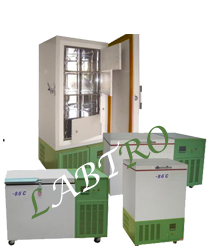 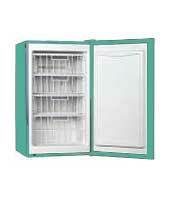 Labtro body is made of CRC sheet, finished in powder coating. 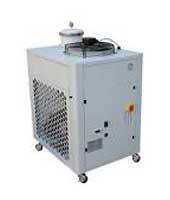 Maximum speed 3000 r.p.m. 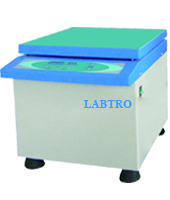 (Without load) and 2850 rpm on load.